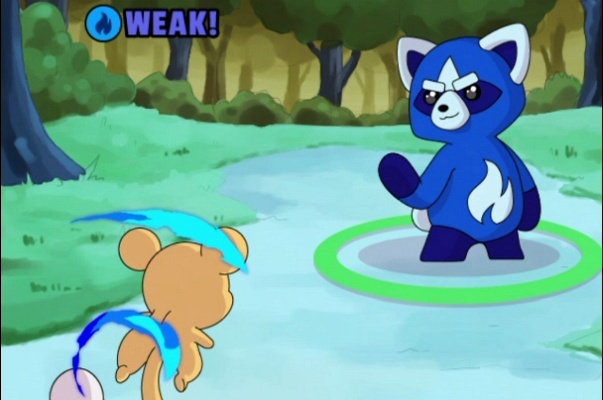 My Free Farm 2 is a Free 2 play Cute, cross-platform Browser Multiplayer Game featuring lots of cute animals, fruitful fields, and droves of eager customers lining up to buy your farm-fresh goods . 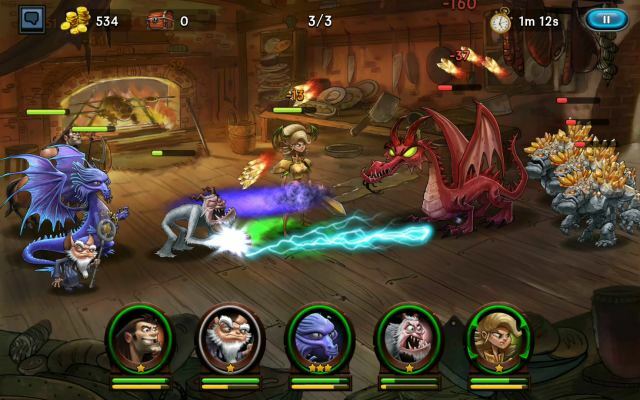 The cross-platform game already enjoys countless special features, such as night mode. 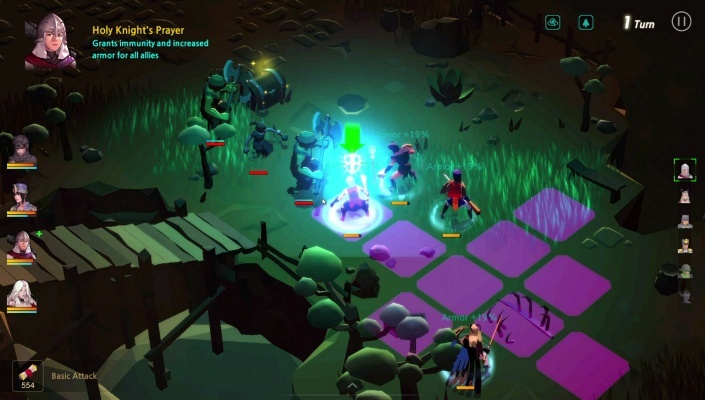 When players activate it, they can grow special plants and start unique productions. The bistro is another of the many exciting features, allowing players to serve guests and provide some extra income for the farm. 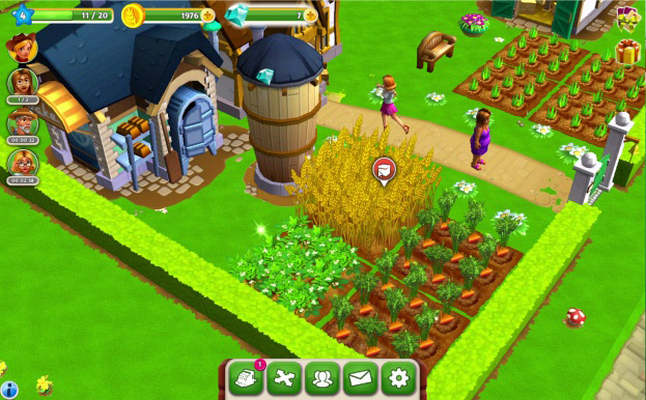 Guilds are another new aspect of My Free Farm 2 . You've always dreamed of having your own farm? 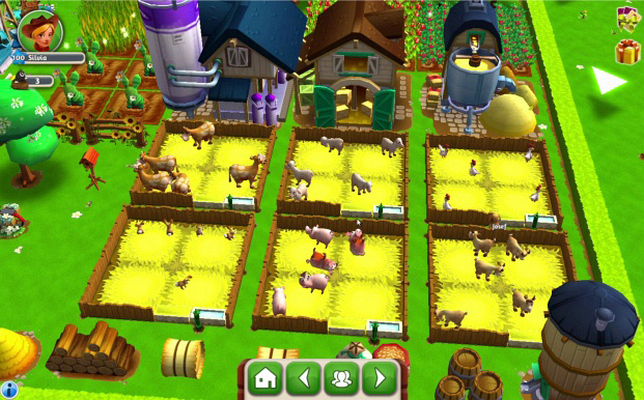 With lots of cute animals, fruitful fields, and droves of eager customers lining up to buy your farm-fresh goods? 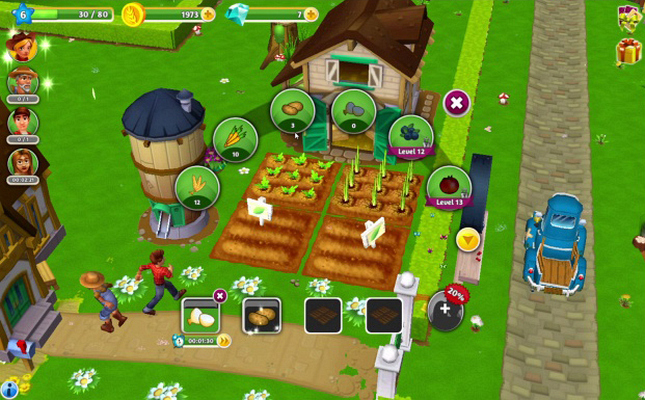 Then try out My Free Farm 2 . 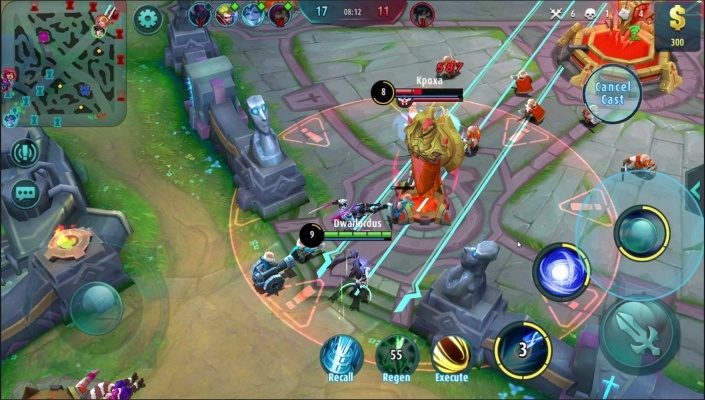 Now you can play the entertaining 3D game right on your computer. 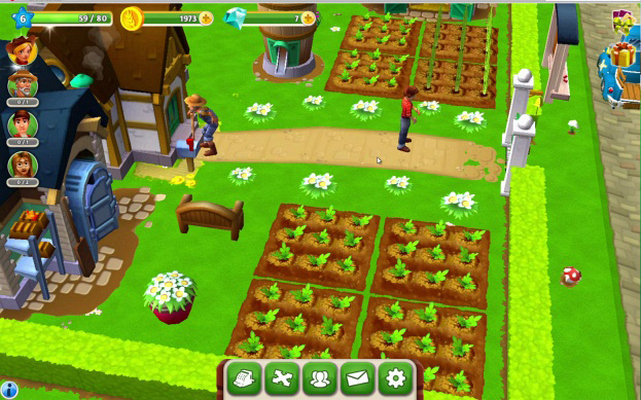 Experience the browser game version and establish your own online farm. 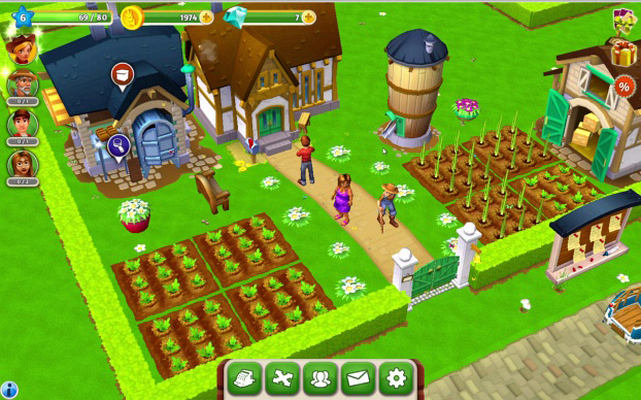 Charming cartoon graphics, captivating features and regular updates make My Free Farm 2 a game you just can't miss. 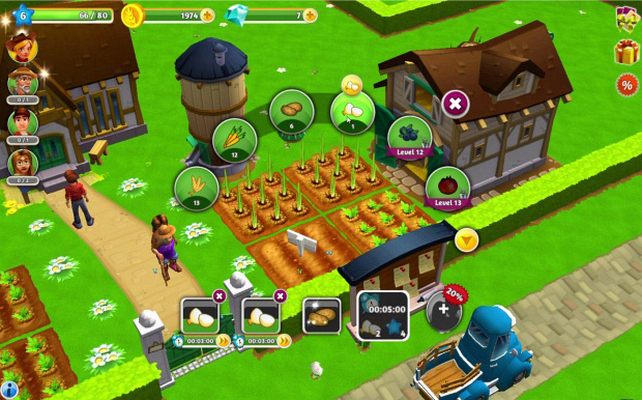 Cultivate your fields, produce high-quality goods and expand your virtual farm operation . 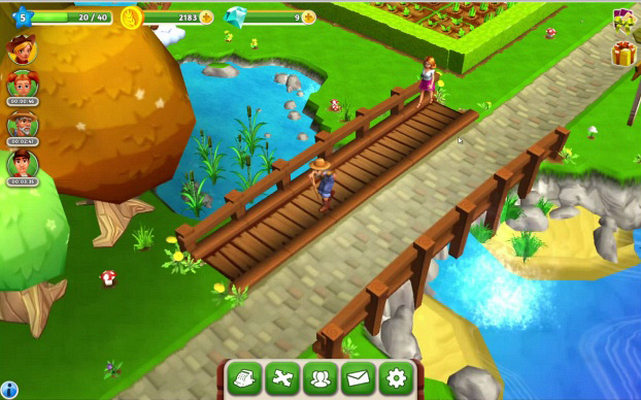 There's so much to discover in My Free Farm 2 - now available as a browser game !